If you'd like your work showcased in the next issue of Directory, submit it here. Submission is FREE and selected campaigns are published in both the publication and on the website. Our intention is to make brilliant work look brilliant. That's why we use only the most expensive paper. And why we've spent a fortune on the website. Once in Directory, your work gets seen by many of the world's top creative directors and by an increasing number of marketing directors. But getting in ain't easy. Rory Sutherland, Vice Chairman of Ogilvy UK, says every agency Finance Director should insist work is submitted to Directory. It would save a fortune on awards entries because if it can't get in, it won't win. 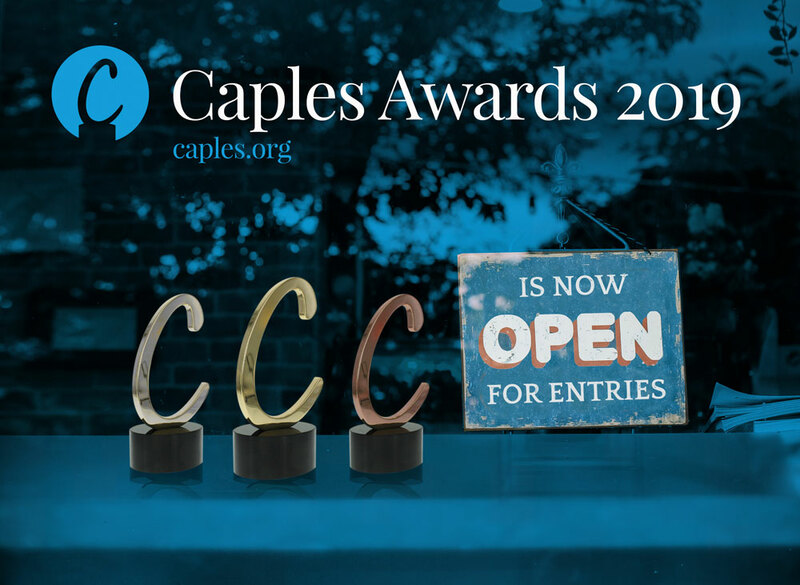 Submit innovative campaigns (Direct Mail, Digital/Mobile, Ambient/Interactive Outdoor, Print (If has some innovation), Integrated or Innovation) from September 2018 to March 2019 that you have high hopes for at award shows. We need four or more separate, individual, high resolution JPEGs or screen grabs which tell the story of the campaign (not the board), plus any campaign films/movies as .mov or .mp4. Upload below your copy and images/film under 75mb. For images/film/movies over 75mb please send them to me using the links to wetransfer/dropbox below or with your own file transfer system. Alternatively, send all creative elements to me directly [email protected] with a completed submission form per campaign. Please submit your campaigns when you have all the elements ready as we cannot accept changes to copy or images once submitted.